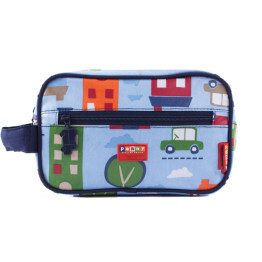 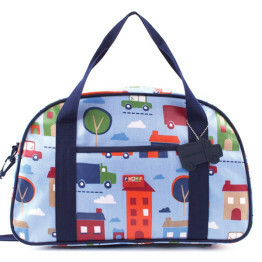 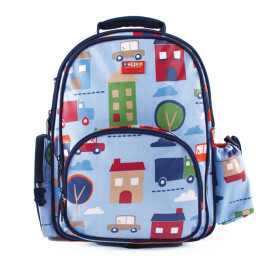 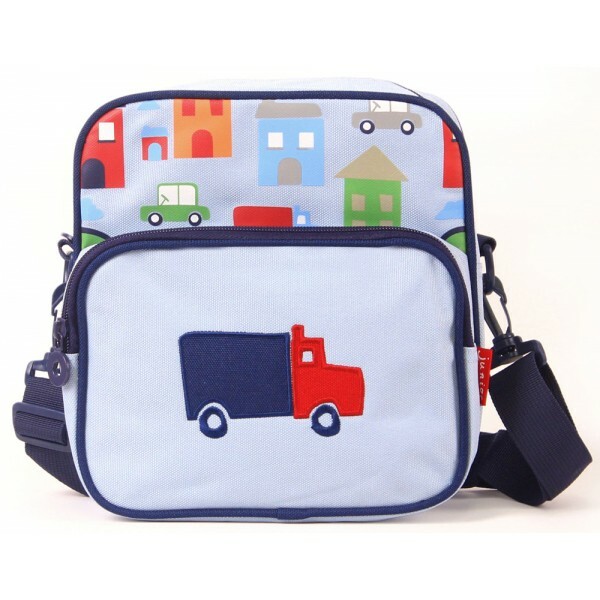 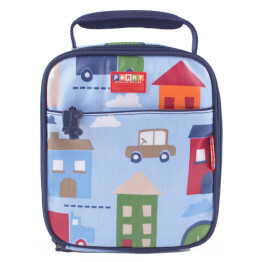 The Penny Scallan Big City Junior Messenger Bag is part of Penny Scallan’s new Junior range for toddlers. 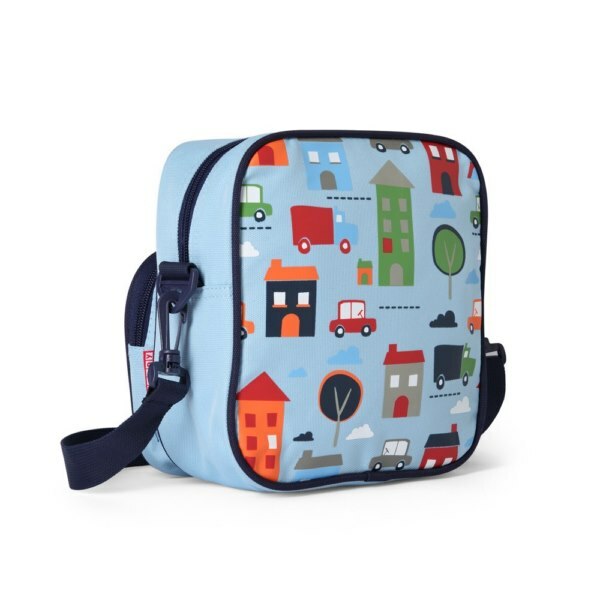 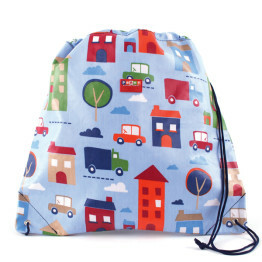 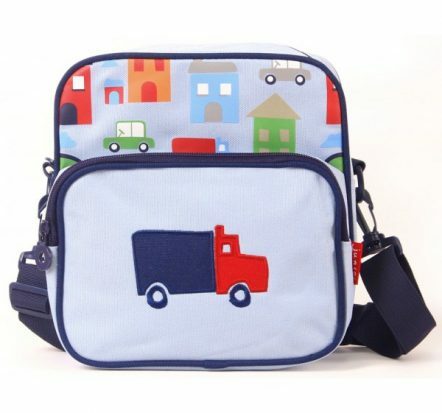 It is the perfect size for toddlers when you just need a smaller sized bag for a change of clothes, toys or a few nappies when out and about. 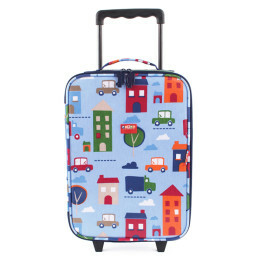 The Penny Scallan BARE Collection features a soft, uncoated finish. 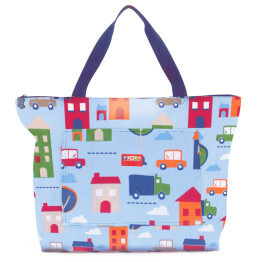 It’s a great new alternative to their classic waterproof, coated canvas range.